Offering the services you need at a price you can afford! The EnviroScreening Lab was founded in July 1998 for the purpose of providing a reasonable price alternative to the more expensive blood labs that are required to be certified by the AIHA. 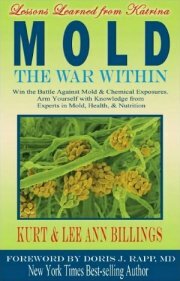 EnviroScreening Lab provides environmental micro analysis for mold, bacteria, and yeast. If you choose to utilize our services, please understand that our services, though reasonably priced, provide the fastest turn-around in the industry at no additional charge, pictures of incubated petri dishes and a color coded and easy-to-read report. We share facilities with other laboratories so we can offer the latest high tech services into the indoor air quality and other professional industries we serve. Providing a reasonably-priced alternative to environmental testing. 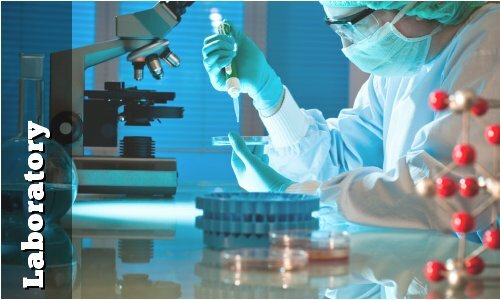 EnviroScreening Lab provides a reasonably-priced alternative to environmental testing because it is focused on mold and bacteria testing of Air-O-Cells, tapelifts, swabs, petri dishes and bulk sampling. By reducing our offerings into other areas, EnviroScreening Lab provides an affordable alternative for Mold and IAQ Professionals. A unique feature offered by EnviroScreening Lab is the ability to generate a lab tracking number, track the process of your Chain of Custody and email the results to multiple locations as you request them. Many professionals request pictures of the incubated petri dishes as they are read for the report and those, too, may be provided as an added-value option. Professionals across the country are finding the services faster than normal, the reports easier to read and allowing them to focus on the report writing and interpretation of the results of their assessment. 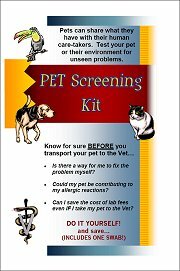 Providing a screening process that pet owners can afford. Rather than paying for the expense of a veterinarian office visit, pet owners across the country are choosing this Do-it-Yourself option. 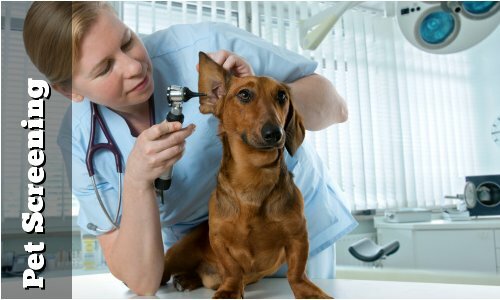 One swab in the ear or skin of your pet can produce information regarding fungal or bacterial growth that your veterinarian can then use for diagnosis and resolution of your pet’s health problems. The test is simple, quick and inexpensive. If there’s a problem, you will know BEFORE your take your pet to the vet and he will also have clear direction on what treatments should be offered. Take advantage of this low-cost alternative so you can spend your resources on the solution. Indoor air quality has significantly changed in the last few years as customers have learned how to take their own samples and labs have made the interpretation of reports easier. EnviroScreening Lab provides a range of DIY (Do-It-Yourself) kits that are affordable and specifically tailored for the homeowner, renter, or facilities manager to use. 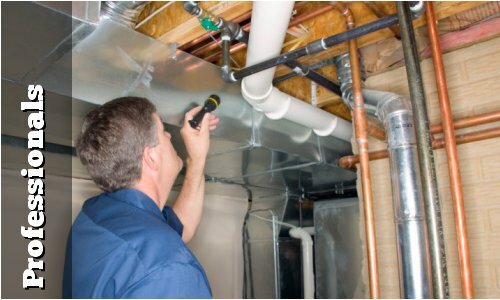 Some of these kits, like the Professional Screening Partner Kit, even provide methods for evaluating your environment just as a trained indoor air quality specialist might do it. By walk-ing you through the process and including an easy-to-read color-coded report, you can now get the information you need with break-ing the bank. Now you can spend your dollars on solutions offered once your report has been produced. All of this is provided to you at highly competitive pricing. When purchasing lab supplies, you will be purchasing from Best Living Systems, LLC, an approved provider of EnviroScreening products. � Copyright 2007 - 2012 EnviroScreeningLab.com All rights reserved.